Michaels Arts and Crafts is slated to open spring 2015! 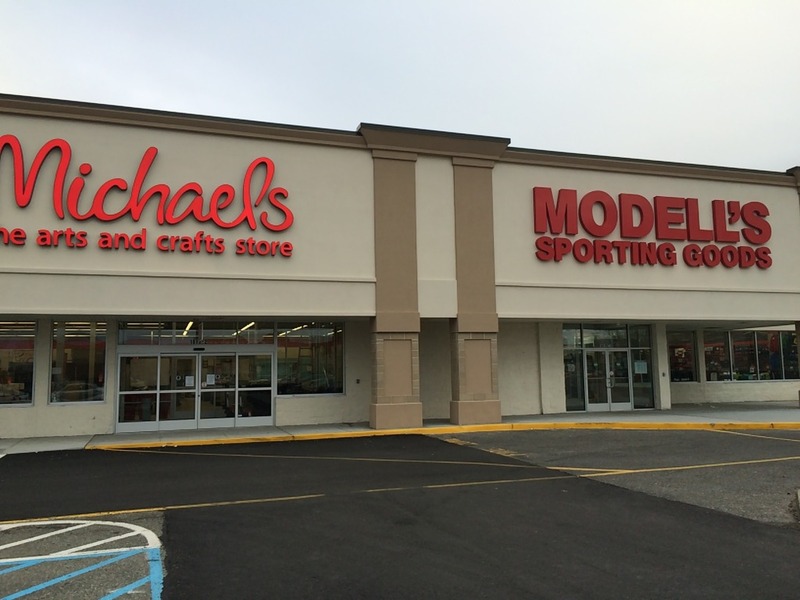 Michaels, together with Modell’s (opened fall 2014), represents a complete and successful redevelopment of the former Sears space. This development reaffirms the shopping center’s market dominance and well-balanced retail mix. Modell’s is already reporting record sales and Michaels is expected to enjoy a similarly outstanding performance.